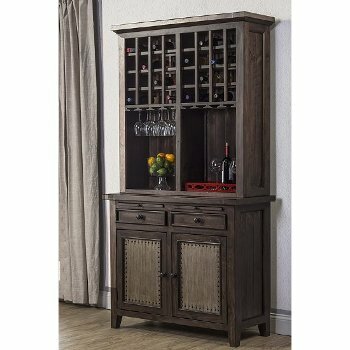 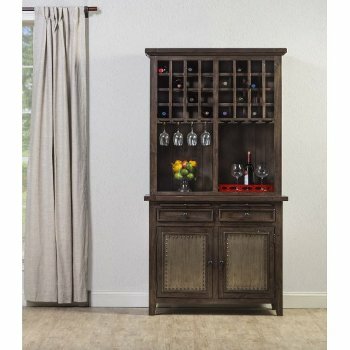 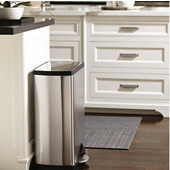 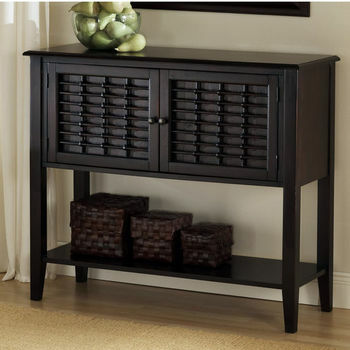 Prepare and serve food and beverages, display your favorite collectibles or store important kitchen items in a buffet server that complements your home's d�cor. 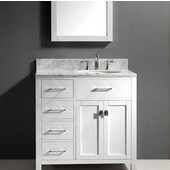 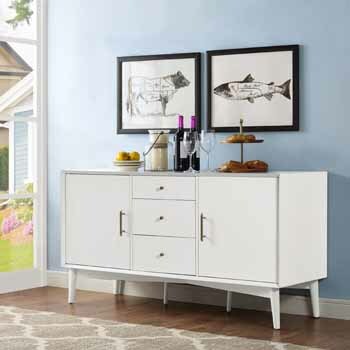 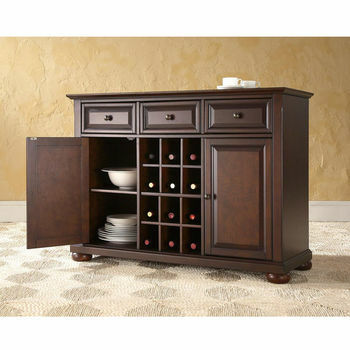 With enclosed storage and an open top, buffet servers provide the perfect place for dishes, glassware, flatware, table linens, cookbooks, pots and pans and other kitchen and dining necessities. 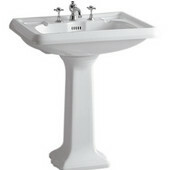 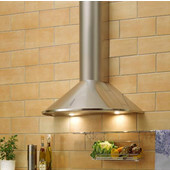 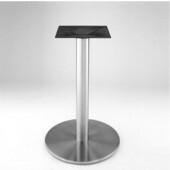 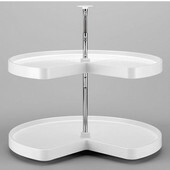 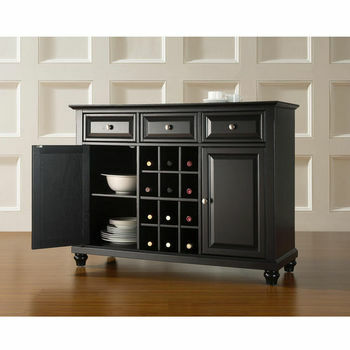 Buffet servers are available in small and large sizes to fit every kitchen. 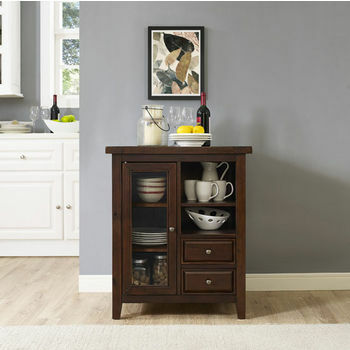 Choose a server base in White, Red, Black, Natural, Cherry or Cottage Oak, and then select the top in Natural, Cottage Oak, Cherry or Stainless Steel to create a custom look for your kitchen or dining area. 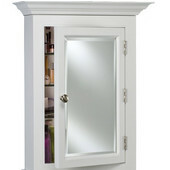 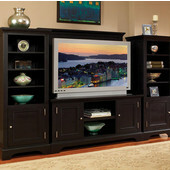 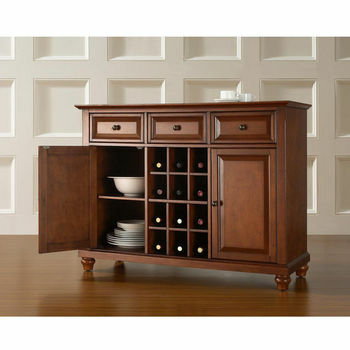 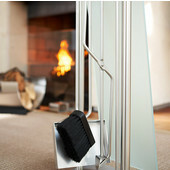 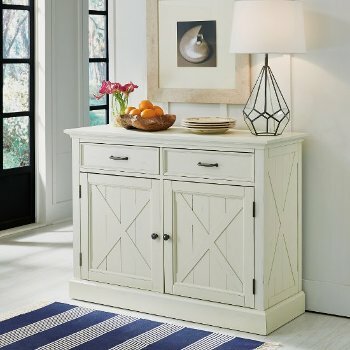 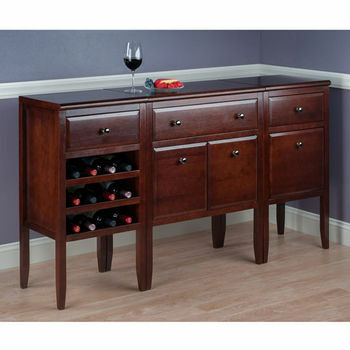 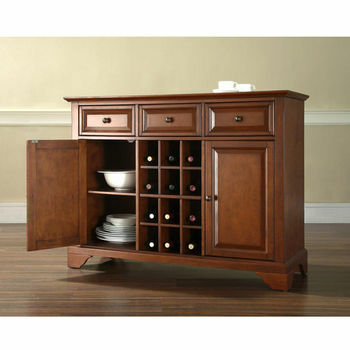 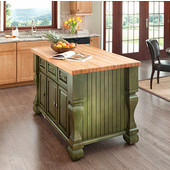 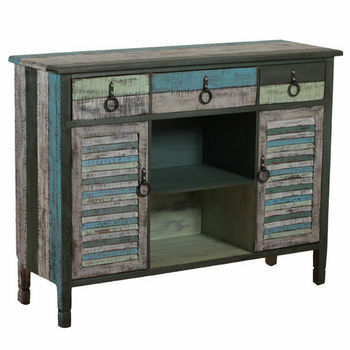 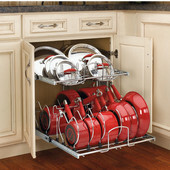 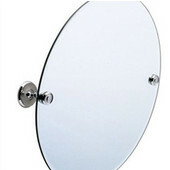 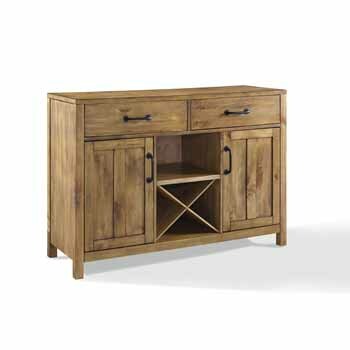 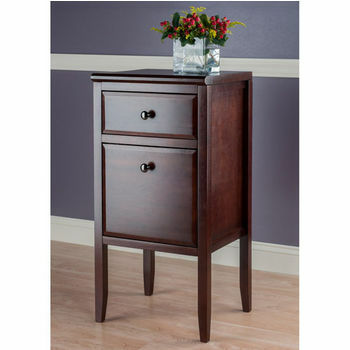 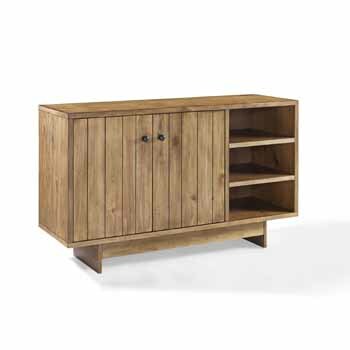 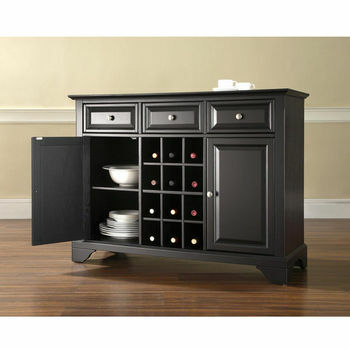 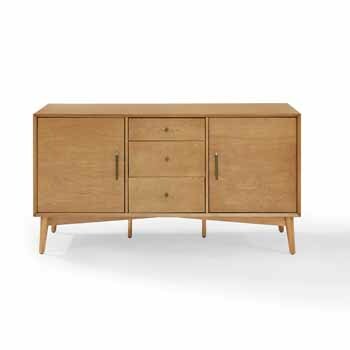 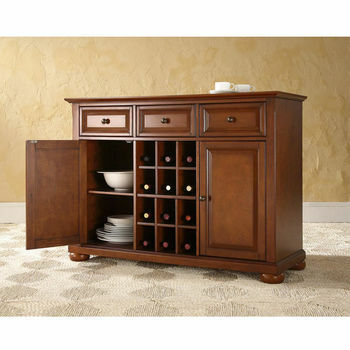 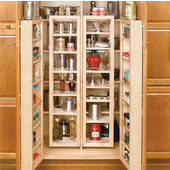 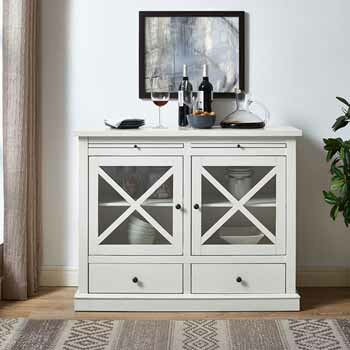 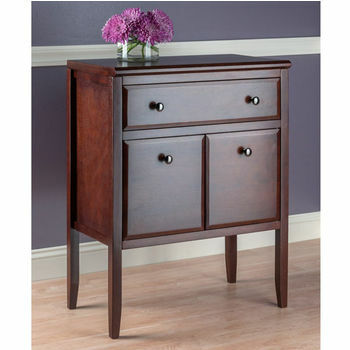 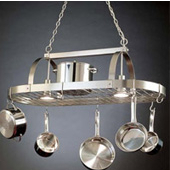 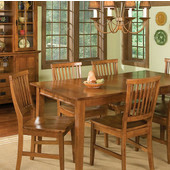 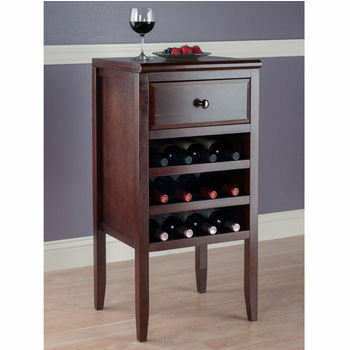 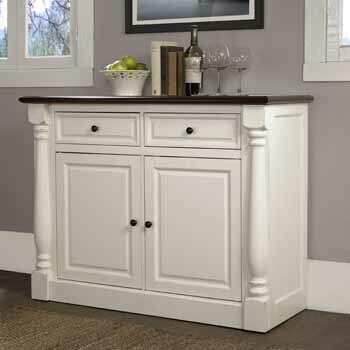 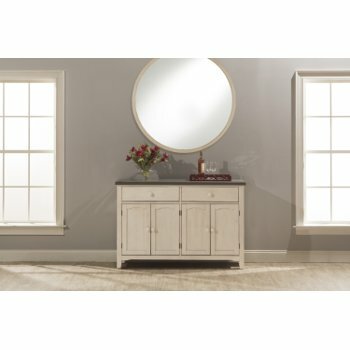 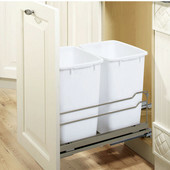 Shop KitchenSource.com today to find the buffet server that best suits your storage and design requirements.